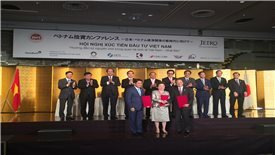 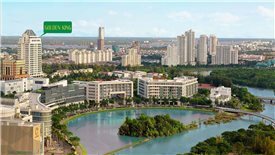 The Hanoi People’s Committee, BRG Group, and Sumitomo Group have just signed the $4-billion agreement to develop a smart city at the north of Hanoi, along the two sides of Nhat Tan-Noi Bai Highway. 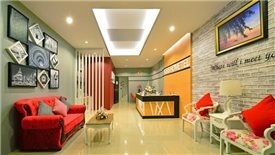 The emerging trend of “condotels” and “officetels” (condominiums and offices treated as hotels) as attractive investment options in the country requires that the legality of such properties are clarified urgently, experts say. 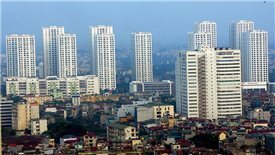 Vietnam's largest cities plan to add around 1,000 new rooms each by the year end. 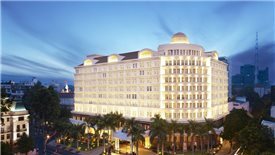 As luxury hotels prosper, more and more investors are pouring capital into the sector. 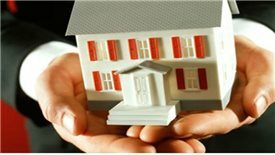 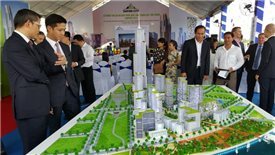 Though hometel properties are new in Vietnam, the segment is well known as a profitable business model as investors can make high profits when reselling or leasing. 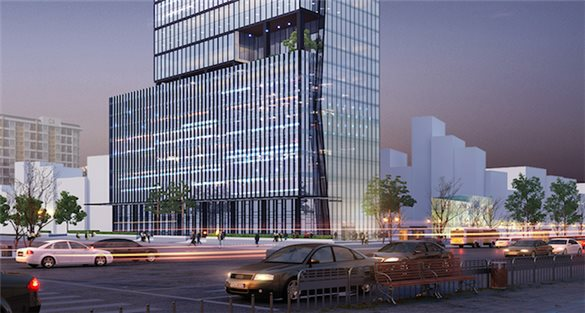 The HCM City People’s Committee has instructed relevant authorities to develop software that will allow the public to obtain land-use plans on their mobile phones as a means to avoid the land “fever” that occurs periodically. 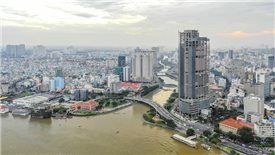 The supply of high-end apartments has been increasing rapidly in Hanoi and HCMC, but sales have not been brisk. 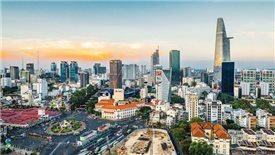 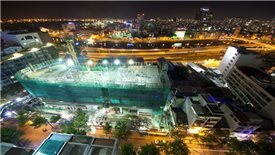 While foreign capital flows into the Vietnamese real estate market, domestic capital also flows out of Vietnam into various markets around the world.